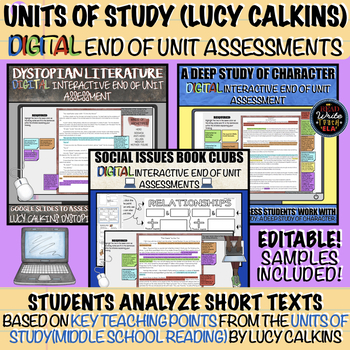 These are all accessible through my digital interactive notebooks for the units. If you have/buy those, you won't need to get these! © Copyright 2019 M. Mariano. All rights reserved. Permission is granted to copy pages specifically designed for student or teacher use by the original purchaser or licensee. This is intended to be used by one teacher unless additional licenses have been purchased. The reproduction of any other part of this product is strictly prohibited. Check out more bundles in my store! Check out the preview video for more detail!